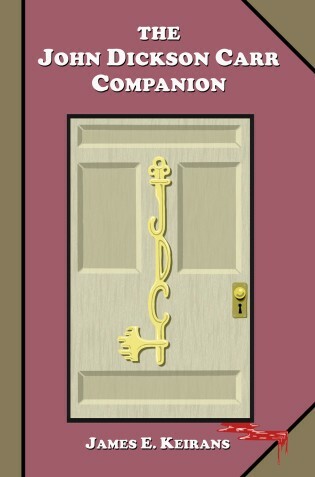 Several years in the making, The John Dickson Carr Companion is one of the most important books Ramble House will publish. It's a 422-page encyclopedic panorama of all the novels and short stories written by John Dickson Carr listing characters, settings, plotlines and more. It's the brainchild of James Keirans who did the research and writing. The book has a comprehensive index which was compiled with the help of Francis M. Nevins and Gavin L. O'Keefe. THE PERSONAL TOUCH E-mail fender@ramblehouse.com and give me your complete mailing address. Free shipping to US. I take PayPal or a check.